After the death of a family member, dealing with the legal process can be quite overwhelming. If a person dies without a will, the process can be much more complicated. 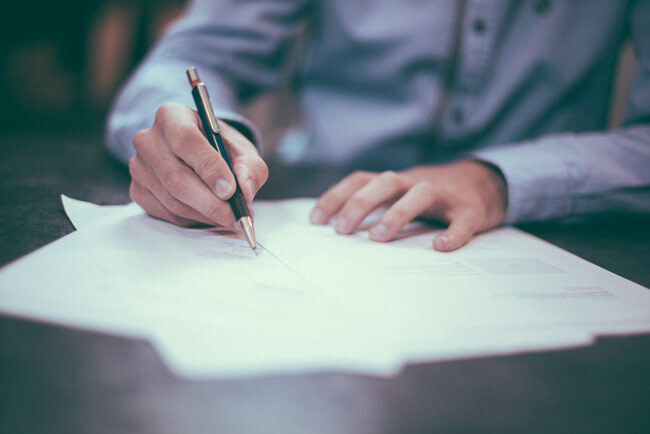 As the executor of a will, the process is usually much more straight forward, but can still be a bit tricky if you don’t answer all the questions required by the Court. Rattigan & Associates can assist with making an application for Probate or Letters of Administration, as the case may be. After Probate or Letters of Administration have been granted, we can also assist in the administration of the estate. In the event you have lost a spouse and your assets such as the family home are jointly held, we can advise you on the process and prepare documents to have the property transferred into your sole name.